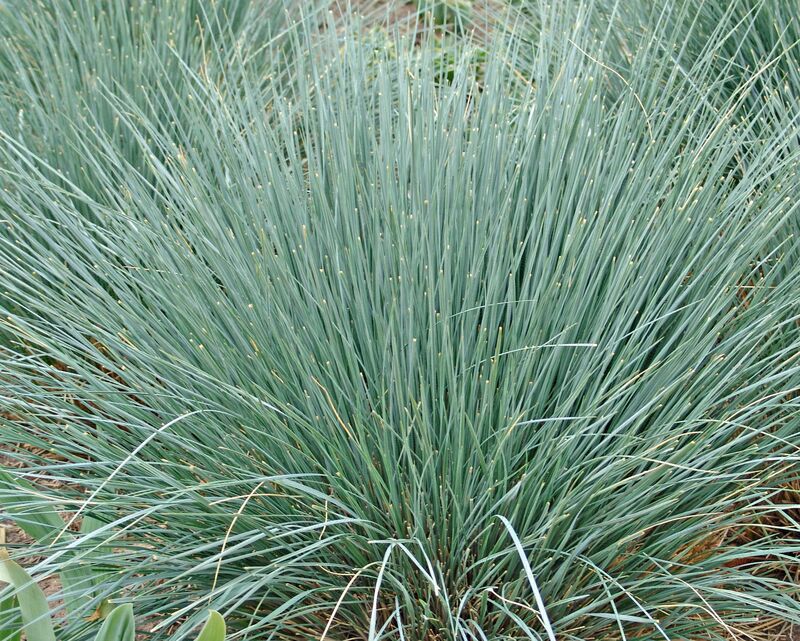 Ornamental grasses are wonderful for adding multiple seasons of interest in the garden. Whether grouped in clusters or planted singly as focal points, ornamental grasses add instant texture and form to the garden at any time of the year. 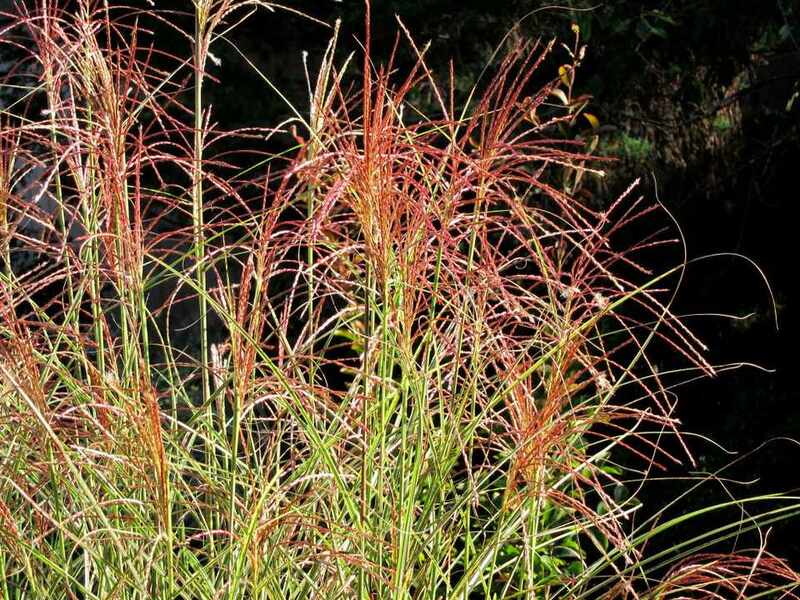 The grasses listed here are especially useful for adding fall color to the landscape. Some even look great throughout winter. For more color in your fall garden consider fall blooming perennials and the fall foliage and fruits of shrubs and vines.